University of Illinois Press, 9780252005619, 392pp. Mormon society in the West was laid. 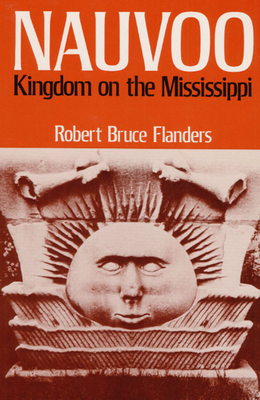 contribution to American mid-western history and to Mormoniana in general."